Located in Nişantaşı, a neighbourhood in Şişli district, Valikonağı Avenue is one of the most frequented shopping zones. Located in Nişantaşı, a neighbourhood in the Şişli district, Valikonağı Avenue is one of the most frequented shopping zones. Although there are many shops and boutiques in other parts of Nişantaşı as well, Valikonağı Avenue and its surrounding stand out with the density and the selection of brands. 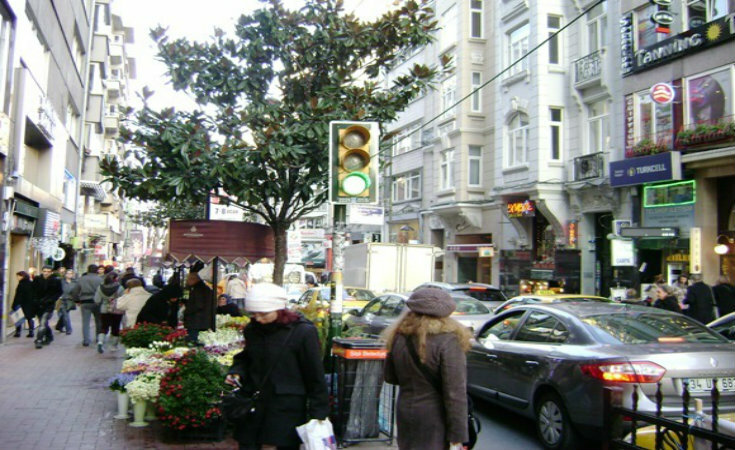 Generally mentioned together with the intersecting Abdi İpekçi and Teşvikiye Avenues, Valikonağı Avenue hosts the world famous brands as well as many art galleries, fashion schools and designer workshops. It can be said to be the meeting center of art and fashion in İstanbul. Besides being the heart of fashion in İstanbul, the avenue is also worth visiting for its restaurants and stylish cafés.